DescriptionWoodland Park at Cleveland Forest. The long-awaited opportunity is here! Relocate to Downtown Greenville’s newest, most highly-anticipated opportunity to live in this premier location, surrounded by Alta Vista and Cleveland Park. Walk to Downtown Greenville, Cleveland Park, Greenville Hospital System Swamp Rabbit Trail, Caine Halter YMCA and all of the gorgeous tree-lined neighborhood streets nearby. 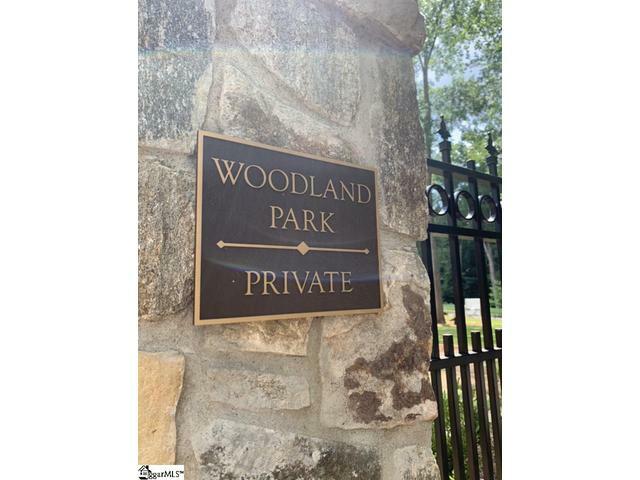 Woodland Park offers 22 residential lots with underground utilities, sidewalks, curbing, handsome stone wall. FLAT LOT FACING GARDENVIEW AVE. WIDER AT THE FRONT, MORE NARROW AT THE REAR.